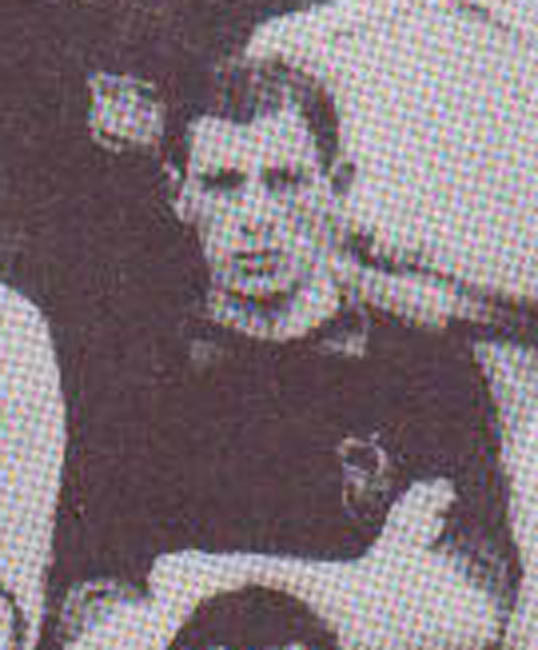 Murray was a Rangers Reserve player who played for both Merseyside clubs. He joined First Division Everton in 1903 and played twice for the Goodison Park club before joining Second Division Liverpool in May 1904, playing twelve times in winning a Second Division championship medal in 1904-05 as the Anfield club gained promotion to the First Division. He played three games in Division One for Liverpool in 1905-06 before joining Second Division Hull City. He failed to make the first team and joined Second Division Leeds City in December 1905 for £150. At Elland Road he became deadly from the penalty spot and six of his seven goals came in that fashion in the League in his eighty-three appearances as he was a regular performer for City in his over three year association with the club. He left to join Non-League Mexborough Town and later Burslem Port Vale. He died, aged thirty-two, in Loos, France, on 6th October 1915. He was killed in action while serving as a private in the 8th Battalion of the Seaforth Highlanders.